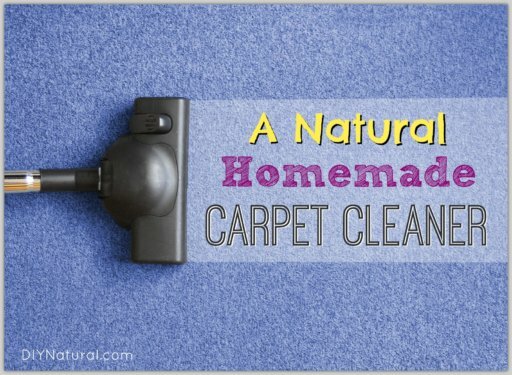 As you read natural health posts on the Internet, you will come across many articles about herbs. 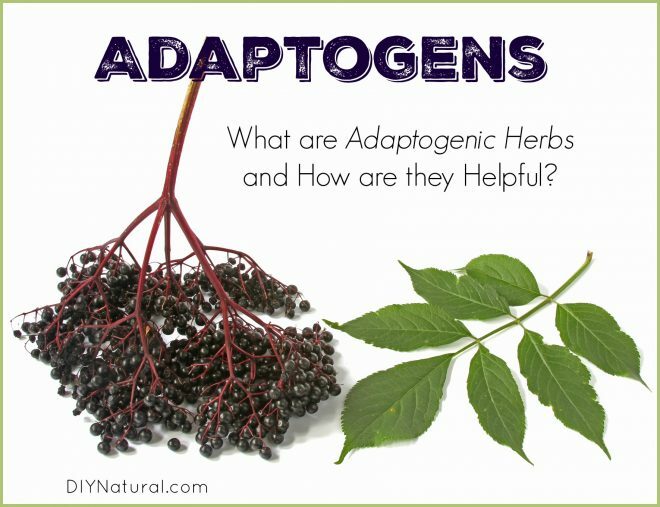 There is a lot of herbal terminology associated with how plants work in the body, and I have written about common herbal terminology before, but I have never written about the term “adaptogen.” Since the adaptogenic herbs are a very important class, it’s time to define and explain them. Adaptogens are plants that support the body’s ability to manage physical and emotional stress. They do not typically have a targeted action in the body, instead acting mainly as supportive tonics. Adaptogens support the endocrine system, where your body interprets and acts upon stressors. They usually support the proper functioning of the immune system. They have a long history of use in Ayurveda and Traditional Chinese Medicine (TCM). Adaptogens have been used to fight and prevent cancer in many natural protocols. 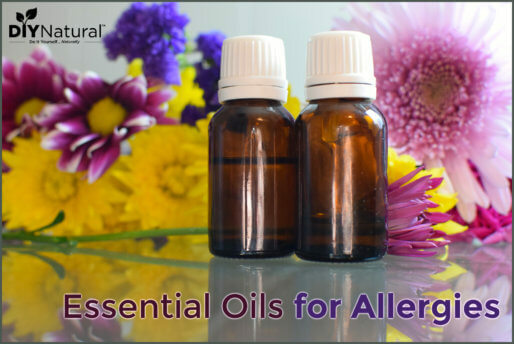 They are an important part of any natural therapy for a degenerative and/or chronic disease. The root of this plant is anti-inflammatory, and consequently, studies show it is beneficial to the cardiovascular, nervous, endocrine and immune systems. The root of this plant is an immune stimulator, therefore it is used in cancer therapies around the world. It also seems to be helpful in blood sugar maintenance. Everything above ground is useful in the case of holy basil. This is another of our highly studied adaptogens. 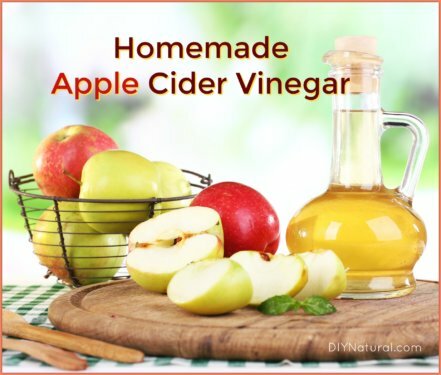 It is antimicrobial, anti diabetic, and anti-inflammatory; therefore it is helpful in the circulatory, immune, and nervous systems. Holy basil is used in cancer treatments with success. A relative of our cultivated blueberry, both the fruit and the leaves of this plant have been used for their benefits in the urinary tract, reproductive system, respiratory, and endocrine systems. The fruit is high in antioxidants, earning bilberry a strong reputation for use with all kinds of eye disorders. The berries and flowers of the common elderberry are both very beneficial. The berries are high in antioxidants and Vitamin C and support proper immune function. The flowers are useful in reducing fevers. This once abundant temperate forest native is now in trouble as its habitat shrinks and it is over-harvested. Its reputation is well earned though, and when purchased from reliable growers the root has been heavily studied. It is known to be anti-cancer, anti-fatigue, anti-inflammatory, and helpful in both cancer and diabetes treatments. Reishis are rather hard and appear shellacked, so they’re not a mushroom to add to your eggs! These mushrooms have a long history in TCM for longevity because they support healthy cholesterol levels and prevent plaque formation, thus improving immune function, reducing tumors, and promoting healthy liver and kidneys. I predict you will hear more about adaptogens as the large generation of baby boomers continue to age. Hence, there are many more adaptogenic herbs to learn about, and it is definitely worth getting to know more about them. Do you use any of these (or some other) adaptogenic herbs in your natural health regimen? Let us know about them in the comments below. Thank you for this site and your writings! It’s fascinating how the body works and it’s so encouraging that we have choices beyond western medication for a health problem because of reliable information for treating the whole body and therefore the “root/s” of the problem. Another whole issue is avoiding the added stress of side-effects of medications. In my personal history, I no longer struggle with depression, constipation, osteopenia, or elevated cholesterol. Thank you. I would like to know how to use these herbs and which ones for breast cancer? I grow Ashitaba, one of the adaptogenic herbs. For me, it is a less robust grower than Angelica, and the only pest problem I’ve experienced is spider mites during a hot, dry spell. My use of it so far is limited to chewing on a leaf and petiole. People, especially people who tell people how to improve diabetes, should know that diabetes is rather easily cured, if a sufferer is only willing to change his or her diet. Giving up all animal products and all fat, including oil (yes, olive and coconut too) and eating whole foods such as potatoes, rice, oats, vegetables and fruits will reverse diabetes. It may seem difficult to some, it takes about 2 weeks for your taste buds to reform, but compared to the horrors of diabetes (amputations, blindness, etc.) it is easy. I’m so glad you found a combination of foods that work for you! Unfortunately, it just isn’t a one size fits all sort of solution. Giving up all animal products in most everyone else will cause a deficiency of digestion that over the long term will create a stress on the endocrine system bringing back diabetes as a symptom of deeper problems. Taking away all fat and oil will deplete the body’s hormones and starve the brain… and potatoes in just about everyone else is one of the worst foods for those who struggle with blood sugar imbalances. It is important to understand the person who has the imbalance and why they are imbalanced before determining a natural program for them, and it is very rarely easy. How wonderful that you were able to see success with the changes you made, but in a careful protocol designed for type II diabetics it would be best to see individual attention to body systems and a much deeper look at the problem than just food. What you just said is, with due respect, just wrong. Many, many hundreds of people have reversed not only diabetes but weight problems, blood pressure problems, arthritis, etc. by this diet. To see success stories of some of the hundreds please visit drmcdougall.com. Nope, not wrong. There simply isn’t one diet for all humans and there isn’t any one way for all humans who have a certain set of symptoms to find healthy balance again. For every human who exhibits a similar set of disease criteria there are at least as many different reasons how they got there. Any program that guarantees to whisk you away from your life and “cure” you without dealing with these nuances will most always see immediate results as the load of toxic habits are lifted away in favor of the new ones…. but what of 1,2,5 years down the road? When the results don’t continue and the client needs to return to the program as an alumni… is it because they didn’t work hard enough, weren’t committed enough? Did the problem originate in a pancreas that was impaired at the time of birth or due to an emotional trauma in childhood and slowed in its production of digestive enzymes? Did the problem originate in the liver? Are there dietary deficiencies that are resident in the family tissues, or are there mineral deficiencies in the soil and water upon which they depend for their sustenance? If these issues are not addressed, chasing an elusive long term change in the body is not worth the repeated price of admission. One size fits all does not work in Western medicine and it is not appropriate to simply pick up that framework and enmesh it in alternative therapies. I’m certain that you are only intending to share something positive, but I tend to get my hackles up when someone mentions “cure” and a program that you can repeat several times for only $5000 each time. The program may be well-meaning… and maybe it addresses all I’m mentioning here in my comments and I’m not seeing it in my cursory examination of the site…. if that is the case, perhaps there is something worth looking at there. Even then, I think we should speak about “balance” rather than “cure” and individual empowerment and self-discovery rather than a dictated way of eating that will save us all. This program doesn’t whisk you away to anywhere, it enables people to help themselves. Everything needed is provided for free on the site drmcdougall.com. The color picture book is a great resource for getting started. Funny how no one says gorillas don’t have just one best way of eating, they don’t say it about cows or any other animal except people. In fact, there is an optimum diet for all humans. Just because most doctors don’t know how to cure diabetes doesn’t mean a cure doesn’t exist. Its free to try, there are no bad side effects, so why not try it for a couple of weeks and find out for yourself? Thank you for setting up so I can print your information. I keep things on hand to look at when problems come up. I use ashwagandha and astragalus to help rebuild my immune system . I was exposed to the Epstein Barr virus years ago when my sister had mono and it rears its ugly head when I am very stressed. I was in a car accident last fall and am still in constant pain. We recently found out we have airborne mold in our basement ( I’m highly allergic) so good ole Ebstein showed up this spring as I was doing my candida cleanse. I was so exhausted. That is when we put the pieces together and realized I had Epstein Barr all these years. It just was not bad til now. I’d like to try the others on the list. Note: do not take astragalus if u have a fever. I am suffering/recovering from chronic Lyme disease and adaptogens help amazingly with my recovery. I am using a combination of Astragalus, Ashwagandha, and Reishi mushroom. I have been taking these for about 6 months now and have notice results. I agree that we will be hearing more about these amazing herbs and the benefits they can do for our bodies.